At West Palm Beach Residential Commercial Painting and Waterproofing, we are the best professional home and business painters in Palm Beach County and South Florida. 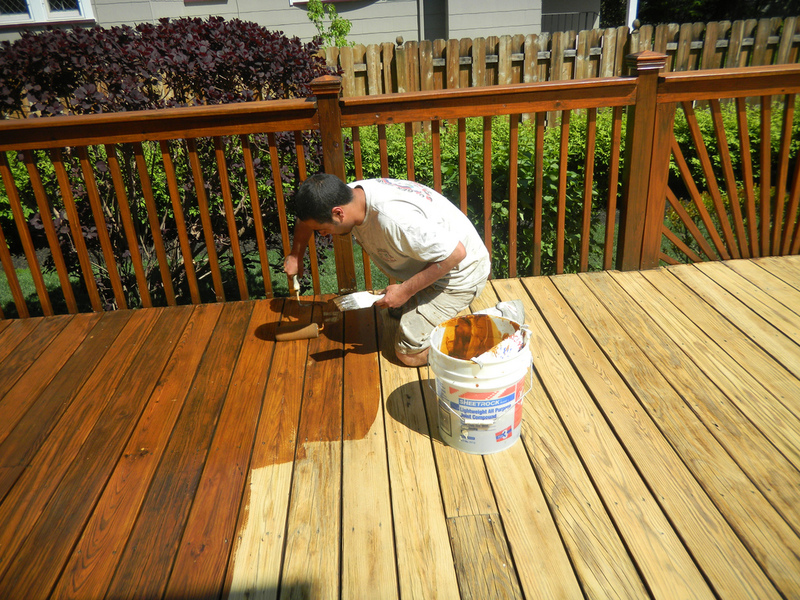 Whether your house or company needs a new interior or exterior painting job, painting your deck or patio, we are the top local painting contractors in West Palm Beach. We’ve helped hundreds of families renovate their new home, and we’re the guys who people call to paint South Florida with amazing quality work. Let us paint your house today, or renovate that new rental property you just bought. On top of the quality work that we do, we are the best waterproofing painting contractors to be found in the SoFlo area. When your new home is under construction or a remodel is needed, without proper waterproofing in place you are bound to have a disaster in time. Waterproofing restoration and prevention is our specialty. 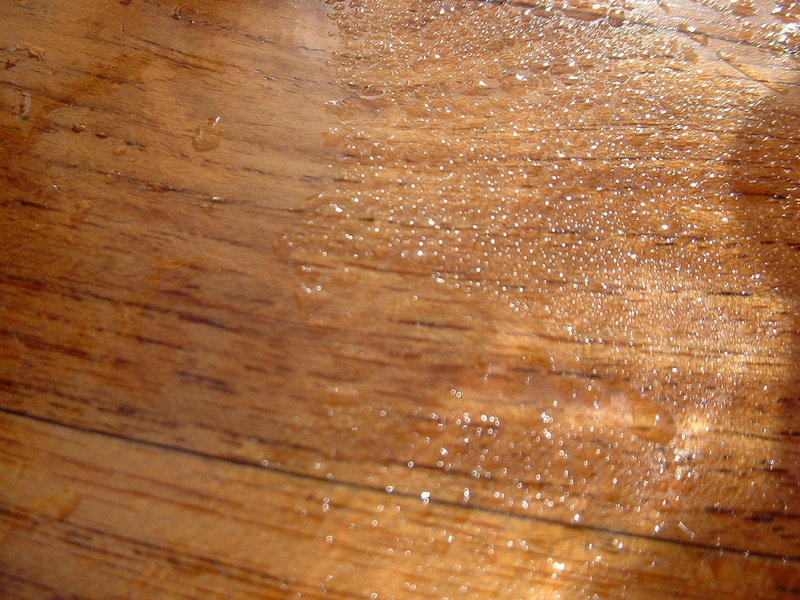 It’s not a matter if a water leak issue will happen in your beautiful residence but it’s a matter of when. As Palm Beach’s top painting contractor company, we have built a reliable and trustworthy reputation among homebuyers, condominium establishments, town home complexes, and HOA presidents in Palm Beach and throughout Florida. Let us serve you with your painting needs today, whether it’s a small job like wooden fence painting or as large as a 100,000 warehouse-painting job, we can handle it. Give the painting pros a call to receive five star painting from the best in South Florida. Interior, exterior, and waterproofing your home and work! No one enjoys painting their house. It’s always harder to do than one would expect, and unless you know what you’re doing it’s going to look like a child painted it for you. You don’t want to have to have a fresh coat on your house, but your home owner’s association is breathing down your neck and the Florida summer sun has faded and chipped the paint off your home. If you go to a hardware store and do it yourself it’s going to cost hundreds of dollars and you’re still not going to be happy with the end result. Don’t waste your money or your time. There’s nothing worse than spending your entire weekend painting your house only to see it be sloppy or uneven. Not to mention the mess it can make ruining your clothes, furniture, and even valued family heirlooms. Let the best residential painters in West Palm Beach take care of you and your home. We have the best painting contractors in Palm Beach County who can make your home look like new again with a new coat or just a touch up. Our team at West Palm Beach Residential Commercial Painting and Waterproofing is made up of some of the most experienced and talented painting contractors in West Palm Beach. And whether your home needs interior painting or exterior painting services you won’t find a better company than West Palm Beach Residential Commercial Painting and Waterproofing. Our five star painting contractors are the most professional painters in West Palm Beach and we guarantee that they’ll be the fastest residential painters offering the best advanced painting services in West Palm Beach. We only hire trustworthy painting contractors and that’s why we’re the best painting company in Palm Beach. There’s no job too big or small for us, so whatever your needs are we can handle it. 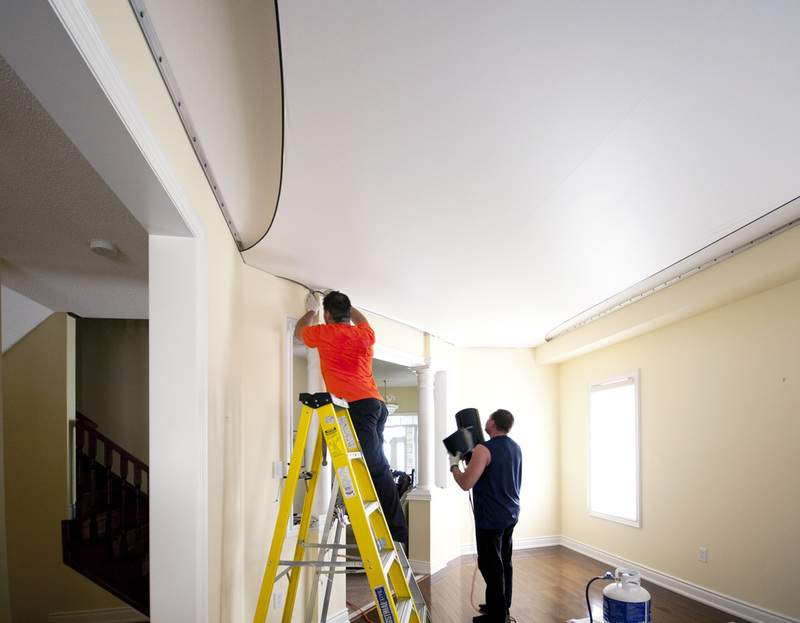 We’ve serviced customers needing everything from house painters to government buildings. There’s nothing we don’t know how to do, and by using us you’re getting the best know-how and experience in the Wellington and South Beach area for your home, office, or industrial buildings. Best of all, with West Palm Beach Residential Commercial Painting and Waterproofing when you hire our contractors to be your commercial painters, you’re still getting the best interior painting and exterior painters in West Palm Beach, as well as waterproofing restoration. ​We can protect your office, commercial buildings, and we’re even trained as industrial painters, meaning you get the same great waterproofing solutions and emergency restoration no matter what your project needs are. From painting commercial Projects to condos to industrial buildings, we will still be the best painting contractors Palm Beach County. Anyone else is a stark comparison to West Palm Beach Residential Commercial Painting and Waterproofing. 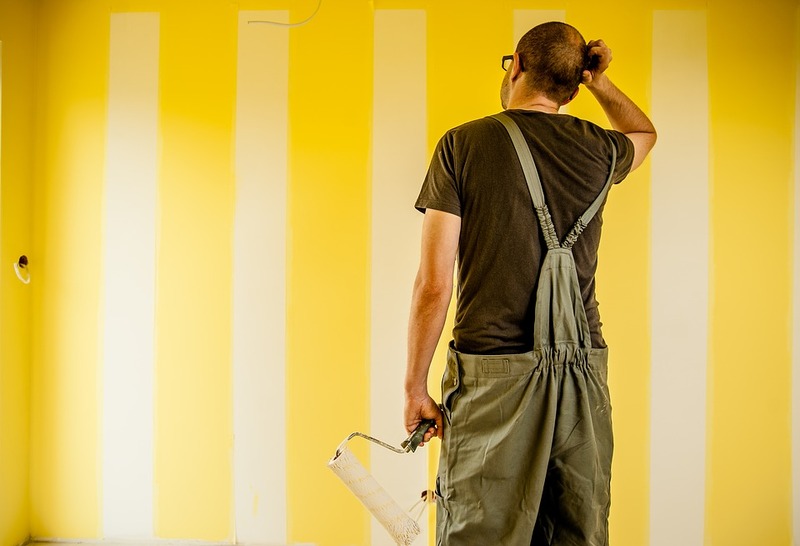 When you need to find a painter, either house painters in West Palm Beach or as commercial painting consultants, we know you have other options for local commercial house painters and commercial painting companies here in Palm Beach, Florida. But other commercial painting contractors in West Palm Beach can’t do what we do. They are only waterproofing contractors companies or residential painters in Palm Beach County, or commercial painters in Palm Beach County. We understand your questions and fears. We’ve been painting West Palm Beach for a long time now. We keep our interior painters rates competitive and our home painters cost low so you aren’t out of pocket more than you have to be. You also won’t find a Florida waterproofing company who cares like we do. In addition to being the best local painters West Palm Beach we’ve also been waterproofing West Palm Beach for as long. Other West Palm Beach waterproofing companies may claim to do what we can, but as the painting company in Palm Beach we guarantee you’ll love how your home, office, or industrial building will look. If you live outside of Palm Beach County but would like to use a trustworthy painting company, we understand that. It’s why we're the top quality residential and commercial painters in West Palm Beach and South Florida. Please give us a call at anytime at 561-299-3929. We would love to serve you.